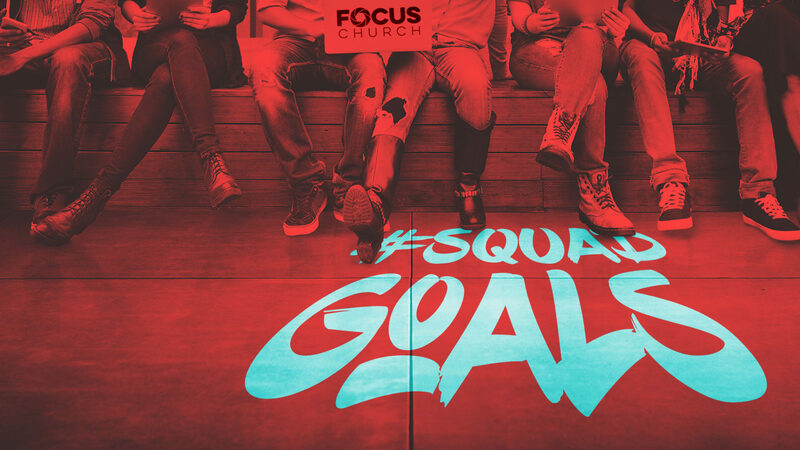 #SquadGoals — an inspirational term for what you’d like your group of friends to be or accomplish. This series will look at the qualities of a good friendship by looking at friends in the Bible. There are currently no tags for this series.